PRIMARY HOMES' most conveniently located project close to the City center where access to commerce, education and medical facilities are just but in a neighborhood. Affordably packaged with amenities of an high end residential condominium, completely finished ready to move in units in a low density walk up flats development. A good addition to your real estate investment portfolios or as your private urban dwelling. 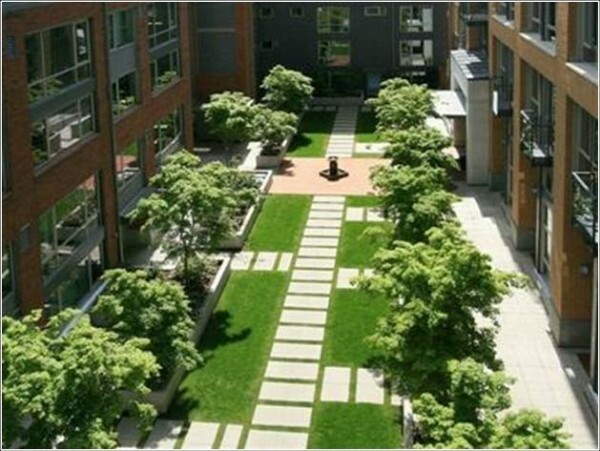 Courtyards, or patios, are open areas such as gardens that are enclosed between walls and buildings. A place to hang-out, unwind, relax, and read books as you enjoy lush greenery.